Secured MCU – Secured from the silicon up. 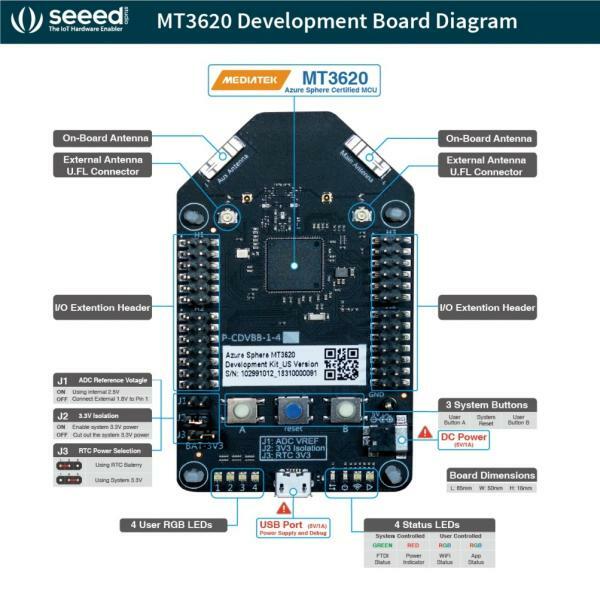 The new MT3620 crossover class of MCUs combines for the first time both real-time and application processors with built-in Microsoft security technology and connectivity. Secured OS – An OS built for security and agility to create a trustworthy platform for new IoT experiences. Our secured OS builds security innovations pioneered in Windows into an HLOS small enough for MCUs. Cloud Security – Protect devices with a cloud built for IoT security. The Azure Sphere Security Service renews device security, identifies emerging threats, and brokers trust between device, cloud, and other endpoints.